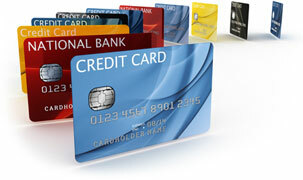 Save over $700 on each new POS merchant account approved through us – $300 cash. free integrated pinpad/credit card reader, no setup fee, no monthly fees for two months. Call 888-972-9449 for details. You can with Intuit Payment Solutions. and debit cards with a mobile phone, your computer, online or in your store? We’ve got you covered. to start using our services. No expensive terminals to lease or complicated software to install. eliminate double data entry when transactions reconcile into QuickBooks. Call Your Certified Intuit Solution Provider Today!